With news that Ellen Degeneres is in talks to reprise her role as Dory in the sequel to Disney Pixar's highest grossing original film, Finding Nemo, it is time to write about this controversial move by the animation giant. With 'Brave' being the first original Pixar film since 2009's 'Up', the next few years will be lines with Pixar sequels (despite Disney making awesome looking original movies such as Wreck it Ralph). Announced a few months back along with 'Monsters University' (a prequel to Monsters Inc to be released in 2013) and Toy Story 4 (EEK! 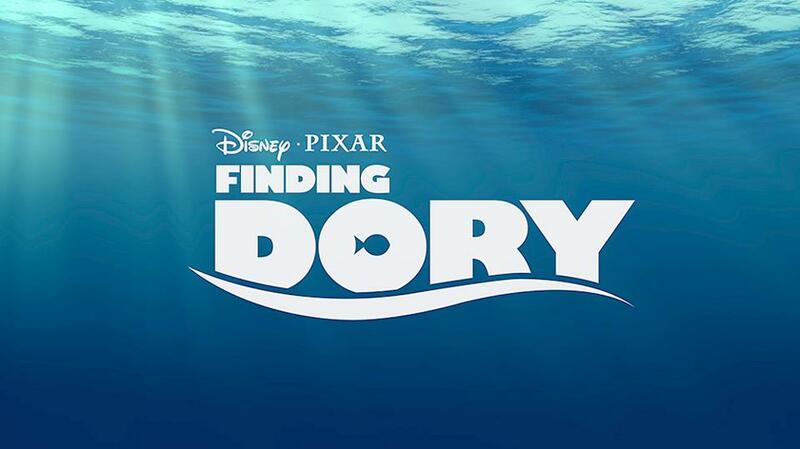 ), the Oscar winning movie about a clownfish on a mission to find his lost son is getting a next chapter. 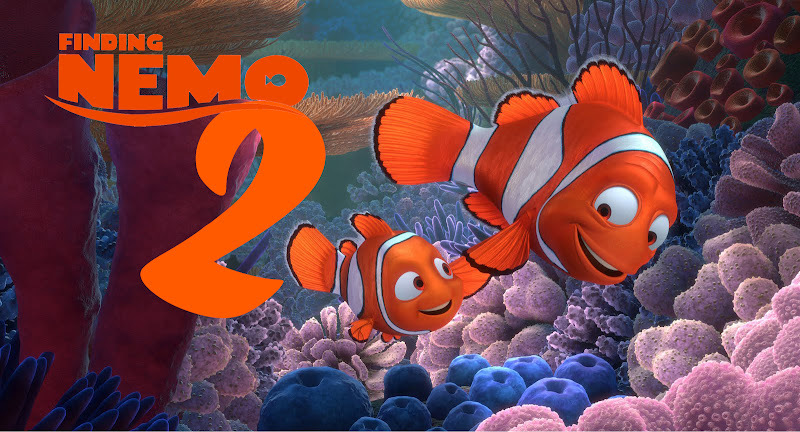 The project has an estimated release date of 2016 and a 3D re-release of 'Finding Nemo' hits theatres next month (perhaps to generate interest and see how the sales figures might reflect if a sequel was made). Personally, I felt the story was pretty wrapped up and just hope with hope that they don't do anything to ruin one of my all time favourite Pixar movies... and never ever make a Wall-E sequel. Pixar, you have been warned.